Has there ever been a good video game movie? So was Macbeth a fluke? Has Anyone Here Seen Source Code? How much damage did Fassbender do to the game?? 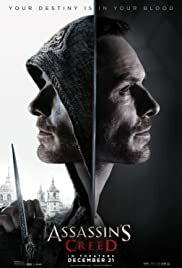 Was Sophie part of the Assassin bloodline? How could have Ubisoft let Fassbender do this?